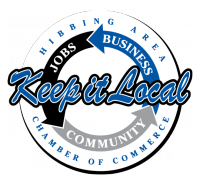 Join Northforce and Hibbing Area Chamber's Connect Crew for Trivia Night. Door prizes throughout the night plus a cash prize for the winning team. Open to all.